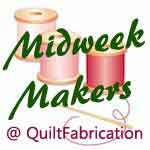 Welcome to another edition of Midweek Makers! As I typed out the title to this post, my first thought was "Do I continue with the numbering?" It seems awkward when the number is in the hundreds. I have mixed feelings about it, and want to hear what you think. Leave a comment of either 'stay' or 'go', to help decide the fate of the MM numbering. 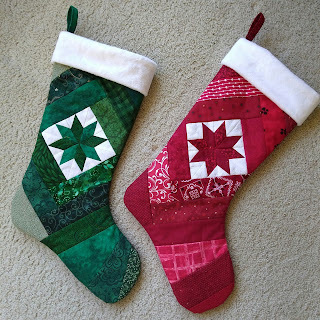 Aside from that, there's five days left till Christmas, and Midweek Makers is still featuring holiday projects, my latest included. After working faithfully yesterday, it's now on the frame. 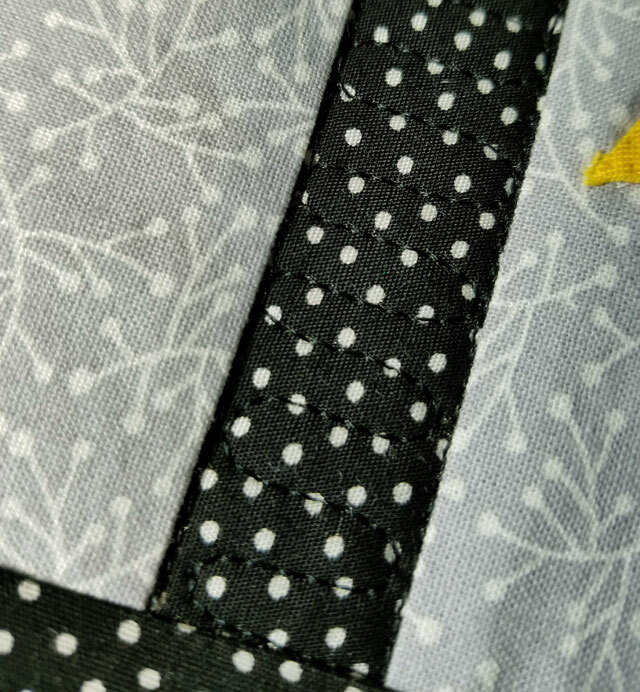 with the big reveal Friday, as my last quilt for this year. Have any more guesses as to what it is?? Anyone else have last minute holiday items to share today? Even if you don't, we'd love to see what else you're working on! Stay/continue! To be in the 100s is a badge of honor!!! I like the numbering, but that's because I like order ;-) Will be watching for your reveal, and no, no clue what it is! It's sort of fun to know how long it has been going on, but without numbers would be fine with me too. As long as we get to see such fun pieces each week, I am great with either. The numbers don't really matter to me. Thank you for featuring my work again! I am thrilled!